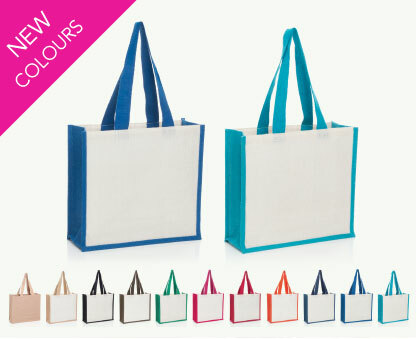 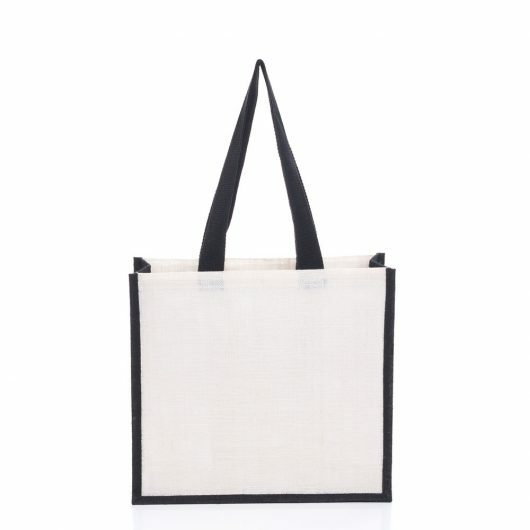 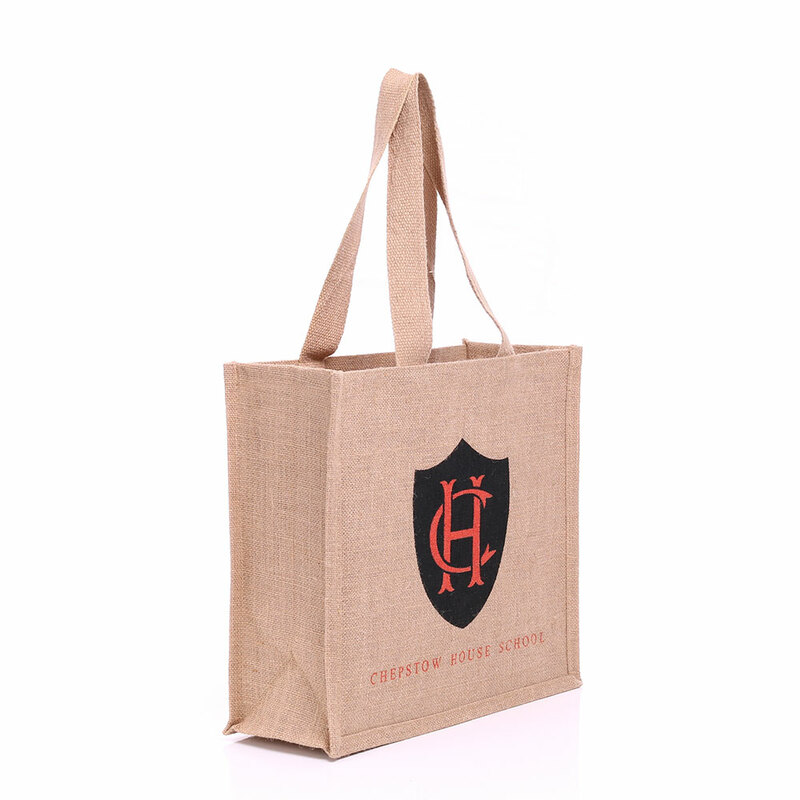 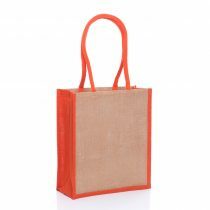 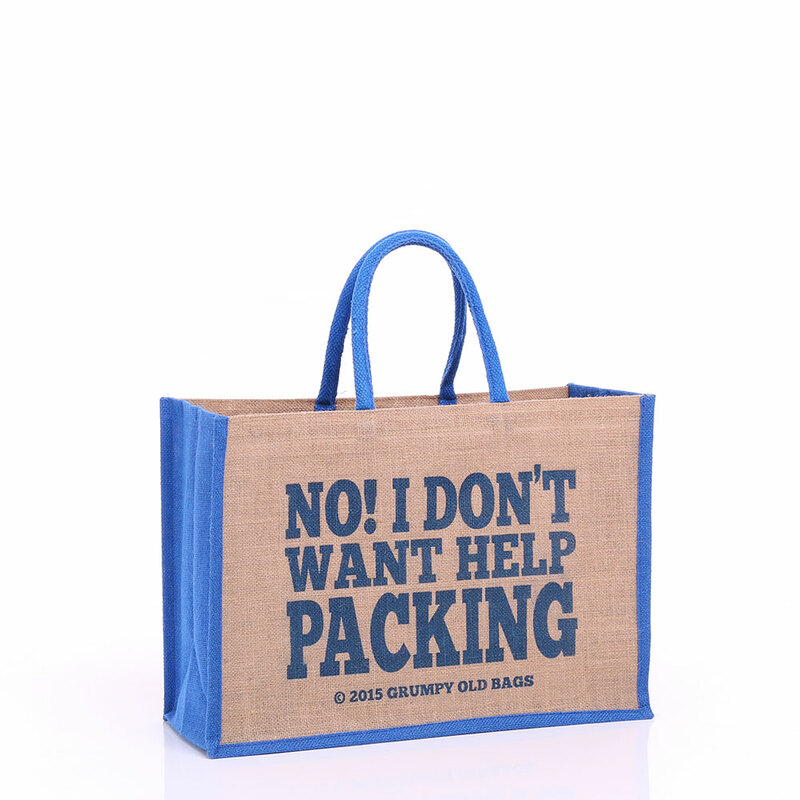 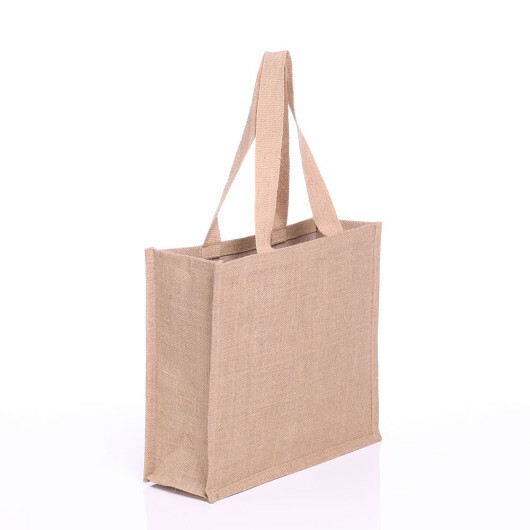 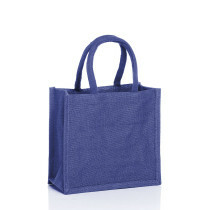 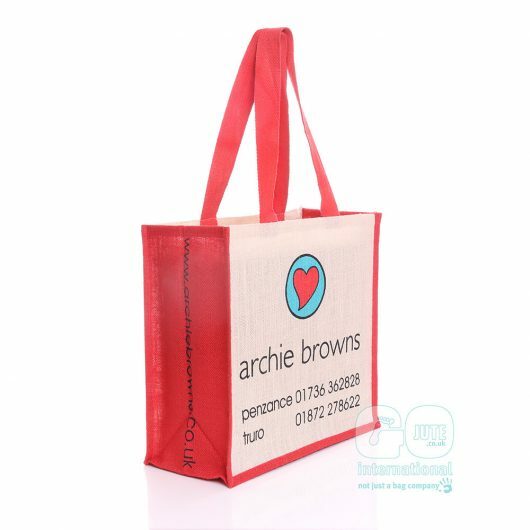 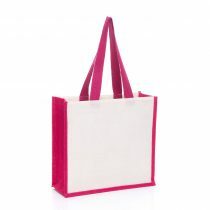 The medium sized jute bag is a fantastic bag for all industries and sectors. 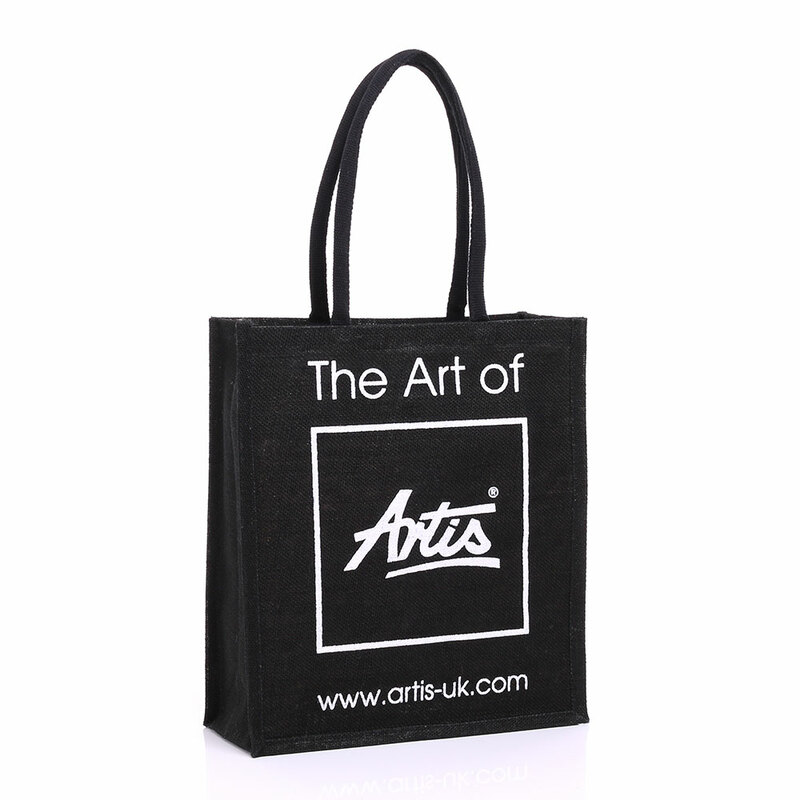 Our customers have used this bag for event give-aways and sold from retail outlets. 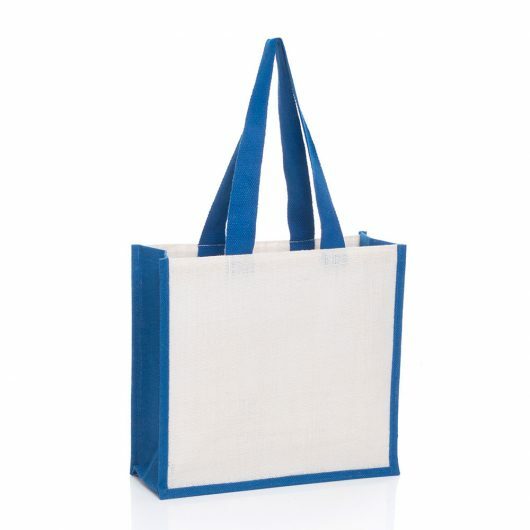 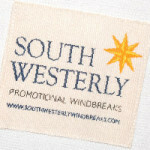 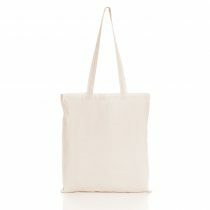 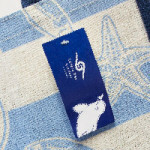 It has soft cotton webbed handles so it is comfortable and easy to carry. 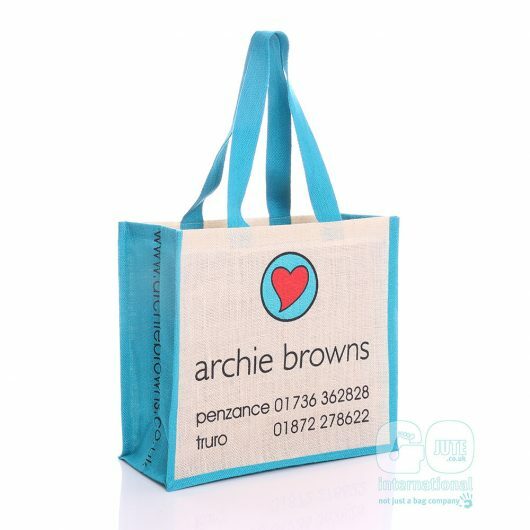 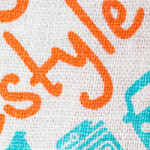 Why not have your jute bag printed with your own design or you may just like to decorate them yourselves? 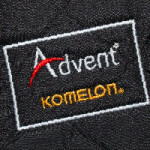 See our case studies to really get inspired.